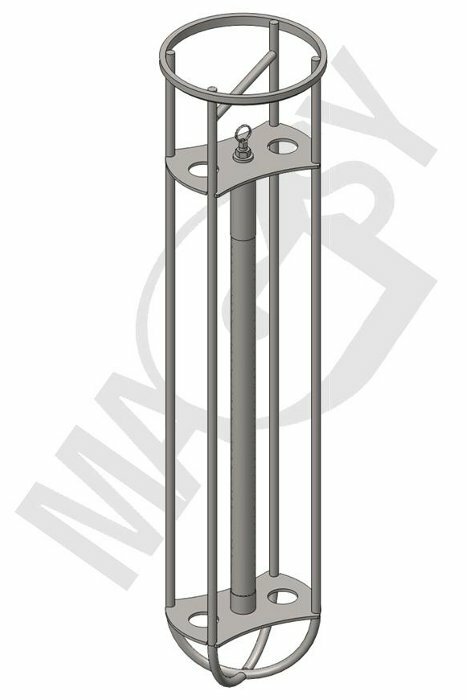 Magnetic rods with the diameters 25 and 30 mm are fitted with very strong rare-earth NdFeB magnets. 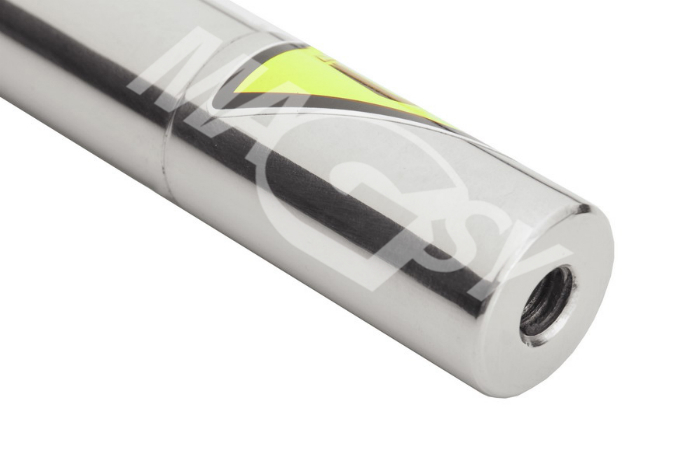 Due to reaching a very thin covering pipe wall, the resulting magnetic force on the magnetic pipe surface is 6 300 G for the diameter 25 mm and 8 900 G for the diameter 30 mm! Using these magnetic rods, you may put together any magnetic separator by yourselves. Using the thread, screw the magnetic rods on an arbitrary carrier, making thus a simple magnetic grate. 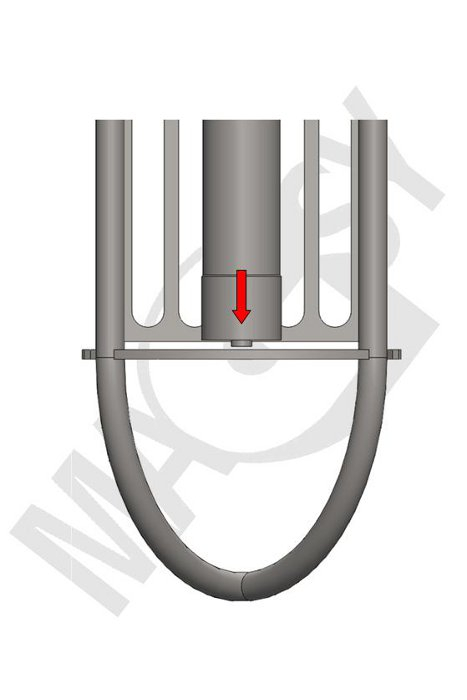 As an improved version, you may place the magnetic rods into stainless steel pipes - this is by reason of their cleaning. After being subsequently pulled out, metals will fall off - however, magnetic force becomes reduced significantly. These magnetic separators contain very strong NdFeB neodymium magnets. Due to that, their separation is very efficient. This separator is to be used into a cloth filter by which the filtration efficiency becomes significantly increased and, at the same time, cloth filter lifetime becomes prolonged. Own cloth filters commonly catch impurities of up to the size of 20 μm. 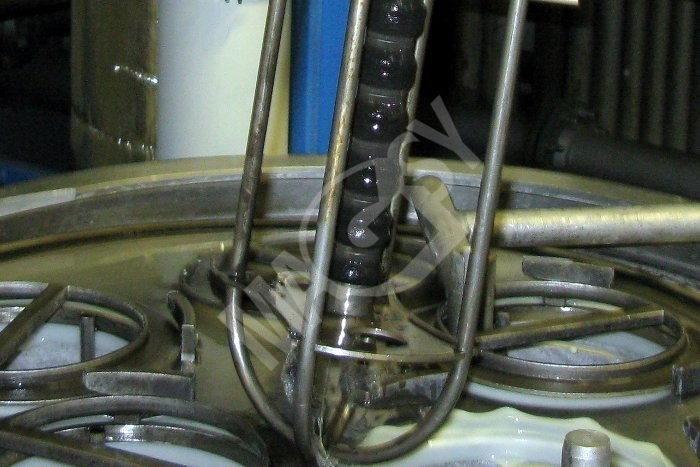 Our magnets to be used with textile filters have verified magnetic catching impurities in the sizes starting at 1.5 μm. Appropriate tests have been carried out by an accredited testing body. 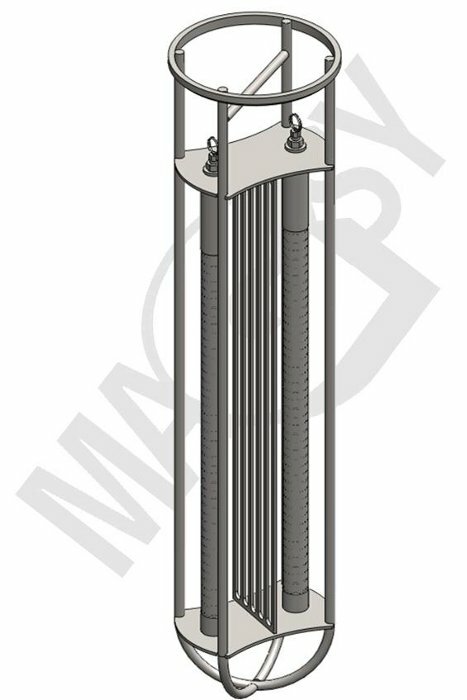 According to our experience, the stainless steel carrier with magnetic rods is dimensionally compatible with a great majority of cloth filters. In case you are using cloth filters with other dimensions, we will adapt the stainless steel filter to that fact. It serves to the separation efficiency increase in already existing cloth filters. Magnets to be used with sleeve textile filters we can lend you for a testing free of charge. Very fine metal impurities from liquids. 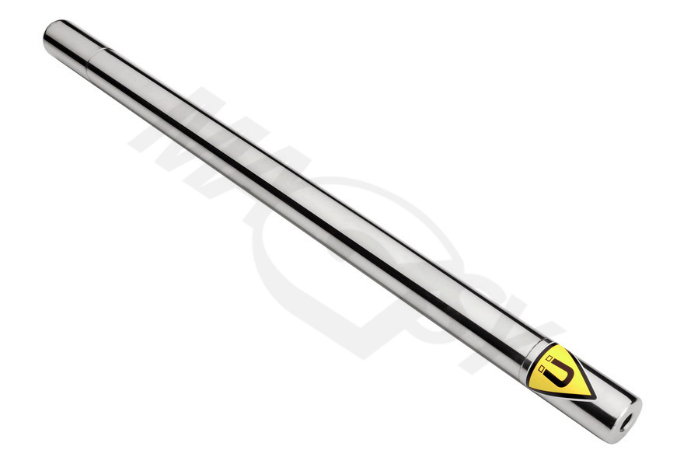 We are manufacturing the magnetic rods in a polished version which enhances significantly their cleaning. 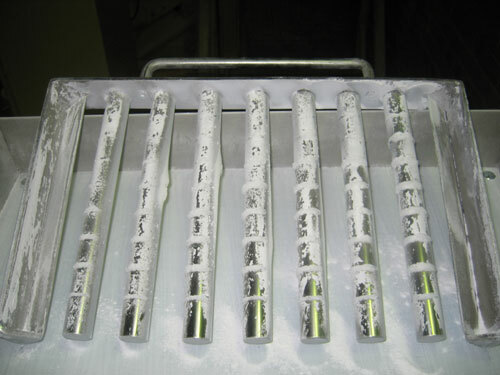 This is in a good agreement with non-magnetic ends of these rods so metal particles can be wiped off from the rod easily. Pull the magnetic rod from the peg located on the lower side of the stainless steel carrier. Now you can clean it from caught impurities comfortably. 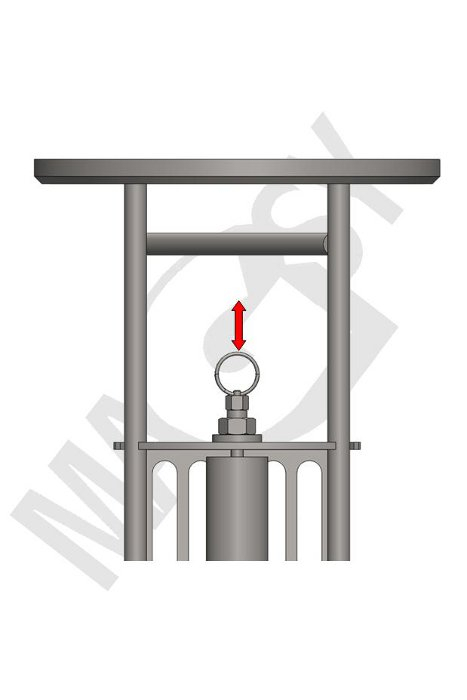 Re-installation: install the magnetic rod onto the peg on the lower side of the stainless steel carrier and then, by pulling the ring, extract the upper peg and insert the magnetic rod. The peg will accommodate in the hole prepared in advance on the upper side of the magnetic rod and fix the rod in the stainless steel carrier.